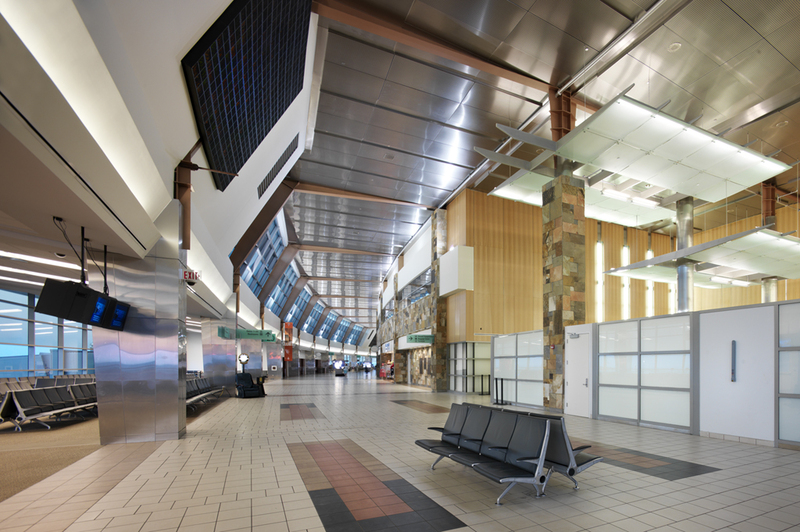 Oklahoma City’s Will Rogers Airport needed to be renovated by 2012 to meet the projected increase in airport traffic demand. 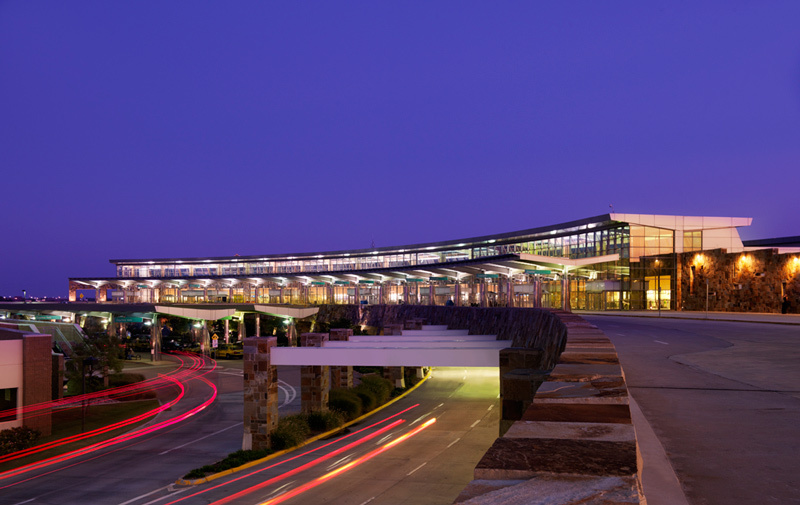 Benham provided its architecture and engineering planning, design and construction administration services to remodel and expand the existing terminal, arrival/departure ramps and drop off/pick up areas. 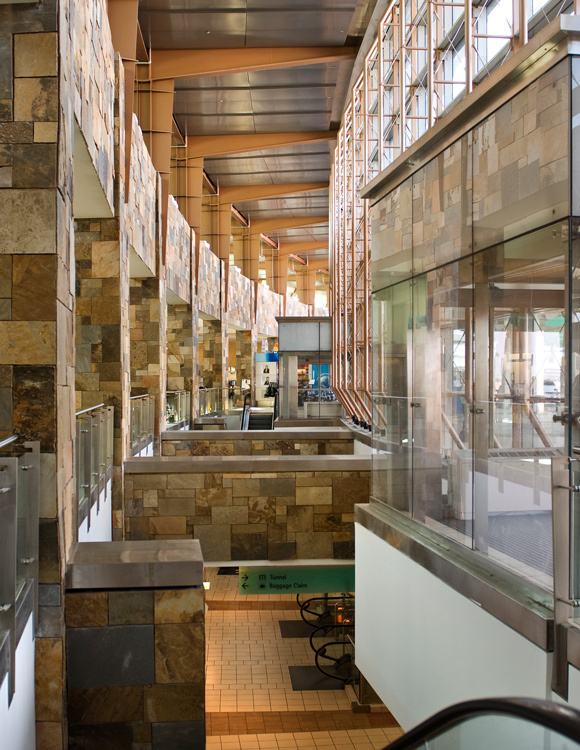 The project was conducted in four phase increments that enabled the airport to maintain continuous operation, minimizing disruptions to the public and tenants. 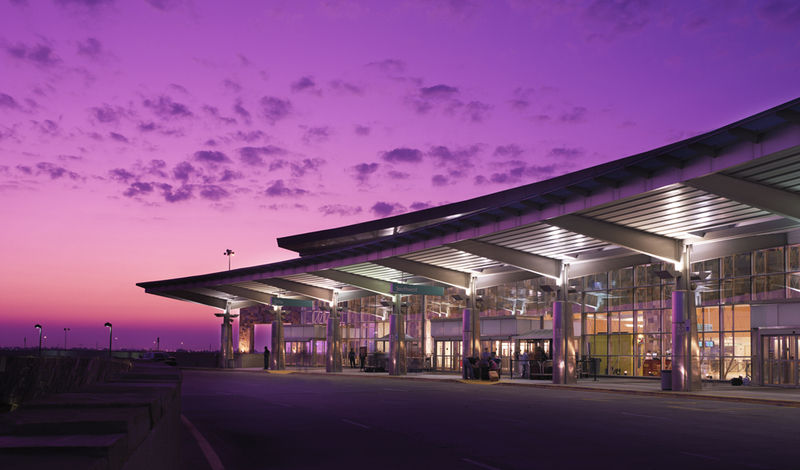 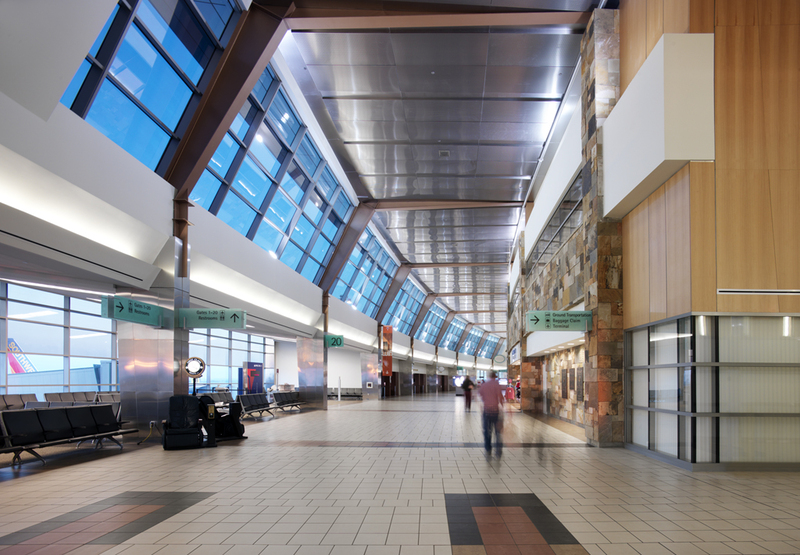 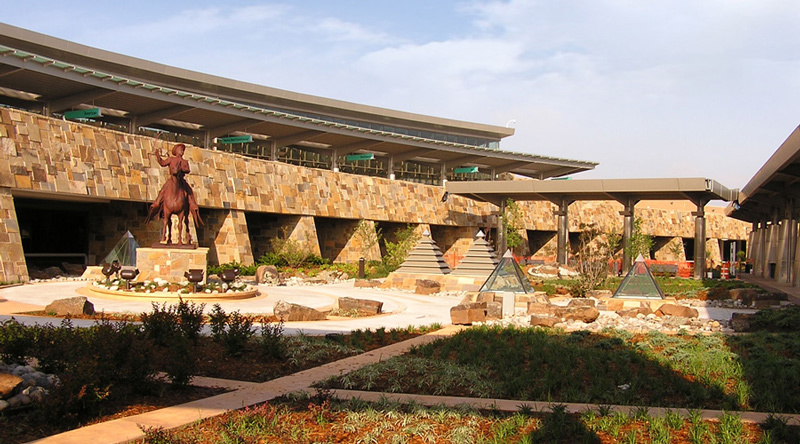 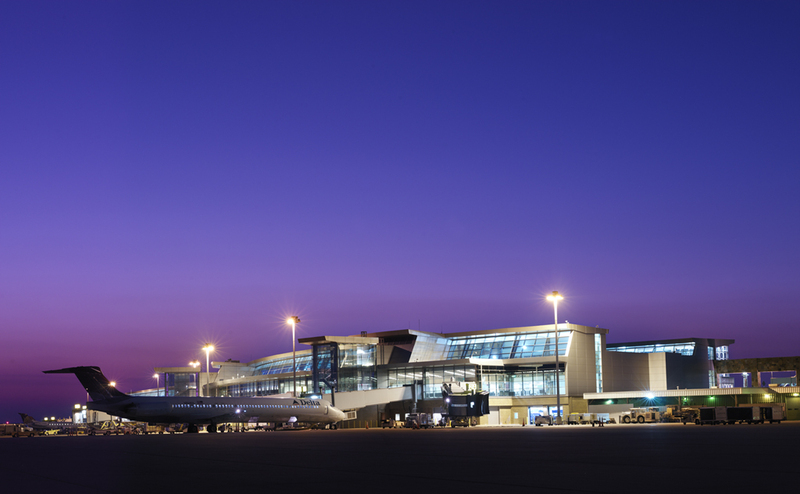 The Oklahoma Airport Operators Association (OAOA) named Will Rogers Airport the 2006 Airport of the Year based on the completion of the renovation.